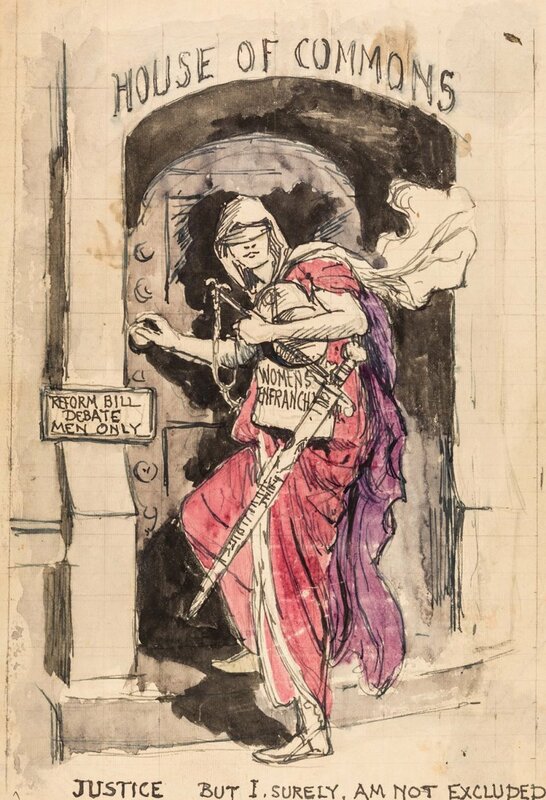 Following a brief AGM we will have a presentation by Dr Diana Wilkins of Reeves Archive titled ‘From Suffrage to Citizenship: The Lewes Campaign for Women’s Right to Vote’, about the campaign for voting rights for women in Lewes. Diana will show photographs from the Reeves Archive and the LSE Women’s Library that tell the story of the peaceful suffragists in Lewes. The talk will include the militant suffragettes who went on hunger-strike in Lewes prison and the local opposition to suffrage. The talk sets the scene for an Edward Reeves Archive exhibition in the series Stories Seen Through a Glass Plate, at Lewes Town Hall. Exhibition Open Day, Saturday 15 December 2018, 11-4 pm, then Mondays to Fridays from 17 December till 4 January, during Town Hall opening hours.